As one of the original members of the Project Management Office at Qlarant, Andrew Welsh leads project teams focused primarily on fraud detection, prediction, and prevention. Andrew has held positions as a Business Analyst, Technical Project Manager, and now consultant while at Qlarant. He is a Certified APH Assessor and Agile Instructor. With a large focus on quality, Andrew has participated and lead efforts surrounding the Project Management Office’s CMMI Level 3 Maturity process standards. 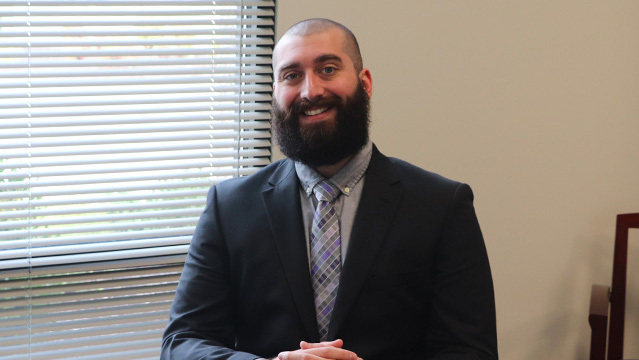 Prior to working for Qlarant, Andrew obtained a Bachelor of Science degree in Information Systems from the Engineering Department at the University of Delaware. When not working or day-tripping, Andrew loves to hike with his German Shepherd, Arrow, ride his motorcycle, and read graphic novels. He has a passion for sci-fi, old school video games, listening to music, and cooking.